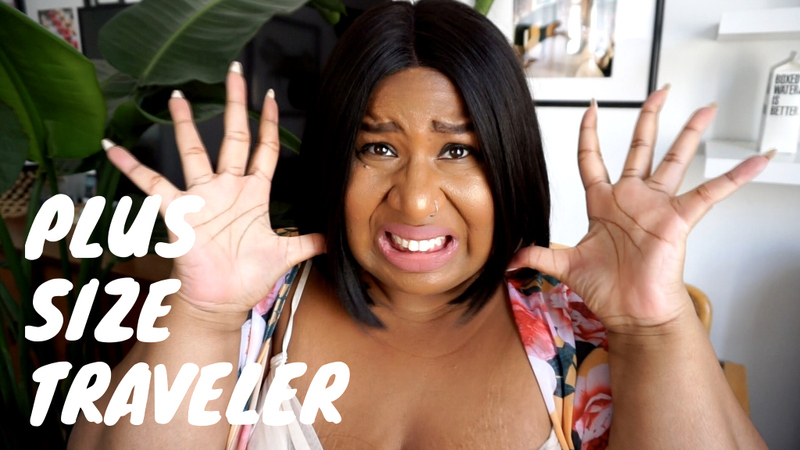 Plus size travel doesn't have to be anxiety producing. I made video sharing my thoughts! One of the fun things about a trip is getting ready for the trip. Below are some travel related must haves!